The two-year Academic Commons Program (ACP) – funded by a grant from the Davis Educational Foundation in 2012 and co-directed by Patricia Phillips and Jennifer Liese – advanced an essential goal in RISD’s Strategic Plan: to develop dynamic new academic programs, enriched and flexible curriculum, and a culture of teaching innovation. Integrative teaching explicitly connects various disciplines, ideas, theories, and practices to prepare students to think flexibly and synthetically and to make their own connections in an increasingly complex world. 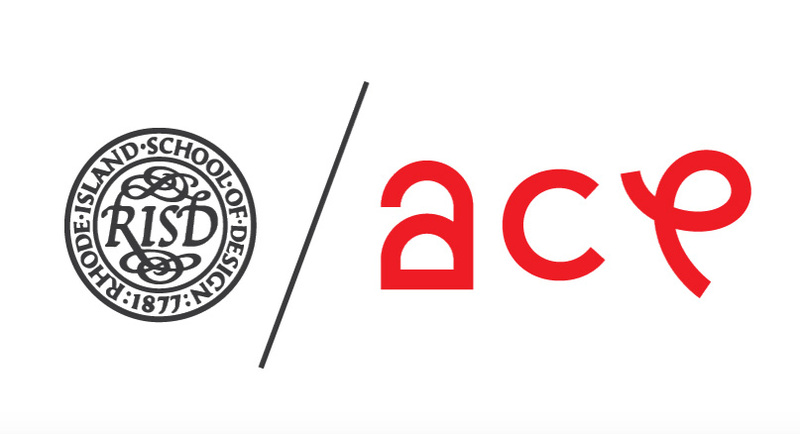 The ACP awarded fellowships and grants to RISD’s full- and part-time faculty, graduate students, and postgrads in support of independent research and co-curricular projects (workshops, lectures, etc.) focused on integrative teaching and learning across the undergraduate programs. Integrative teaching was already happening at RISD—when history and drawing instruction took place in the same room, or when writing or scientific research methods were applied in the studio, for instance. The ACP’s purpose was to support more of it, to make it visible, and to learn from it. Gathered here are a collection of reports written by inspired recipients of ACP fellowships and grants who blurred the boundaries between curricula to explore innovative teaching, learning and co-curricular experiences.